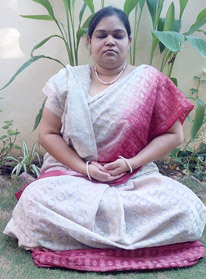 Yogi Saugaato and Yogini Deepti founded the NGO ‘Aastitva’-‘Being’ (www.aastitva.com). ‘Aastitva’-‘Being’ is working towards healing people of their Karma (to the maximum extent) by Love Energy and enriching them to lead their life from God Circle Soul within. Each and every one blessed soul healed by this process of healing is member of ‘Aastitva’-‘Being’ global community. ‘Aastitva’-‘Being’ alongwith Ramada Udaipur is bringing in the very unique concept of ‘Spiritual Pilgrimage Tourism’ to give a ‘Lingering Rejuvenation’ touch to Tourism to Incredible India. Feel the Spiritual India as you go back to your home. The community is started with the blessing of Mahavatar Babaji Maharaj through His disciples Saugaato Ray (name in this lifetime) and Dr. Deepti Bhandari (name in this lifetime). 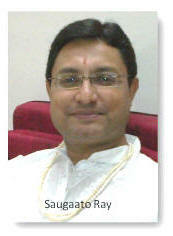 Saugaato Ray was initiated by Gurumayi-ji way back in 2004 after he started his meditation in 2002 taking Mahavatar Babaji Maharaj as his Guru. Saugaato Ray in turn initiated Dr. Deepti Bhandari. As souls in spiritual journey, their realizations has taught them the lesson of ‘I NOT IMPORTANT’. Hence as individuals they feel that they are not important, and nothing apart from being a soul in a physical form. They are just a medium who are able to channelize and download information, and people who act from God Circle Soul. Saugaato Ray had been Managing Director and CEO of an IT company, which he had promoted and grew the company to a sizeable proportion. He is a management graduate, with 17 more years of business and corporate experience. Presently he has resigned from the companies he had floated, and dedicated his life to spiritual development. 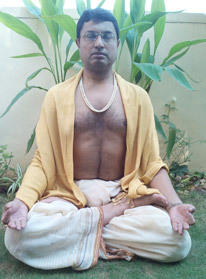 His life purpose includes the purpose to ‘Bring Spirituality in Business’. According to him, Soul is the only asset we are born with and carry to next birth. 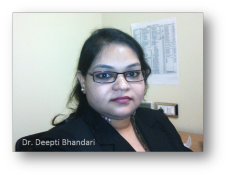 Dr. Deepti Bhandari is doctorate and gold-medalist in Neuro-Psychology. She has been in neuro-clinical psychological practice for last 9 years. She has also worked as psychology domain expert in multinational corporate, and has trained people in corporates like Google, Facebook, Intel, Colgate and other large corporates in India. Dr. Deepti’s life has been purposed to heal and enrich other’s life. 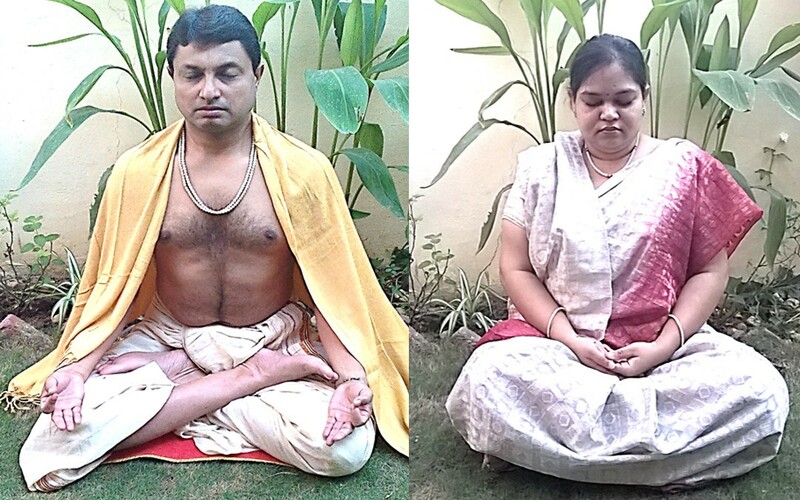 Every person in the ‘Aastitva’-‘Being’ community are blessed soul, because situations in this birth have forced them to embark upon the path of Karmic clearing and Spiritual Evolution, moving towards Moksha.